Whether you are just getting started with NetSuite or looking to optimize your existing ERP platform, we can help. Bridgepoint is a leading NetSuite Alliance Partner and NetSuite solution provider with a team of NetSuite Certified experts and NetSuite Certified SuiteCloud Developers who support all phases of system development – from implementation and integration – to system customization and optimization. We help you develop the most efficient implementation strategies, including business process automation and data migration, while leveraging native application capabilities. We are also SuiteSuccess authorized for clients seeking a rapid deployment. We integrate existing business critical applications to NetSuite to leverage your technology infrastructure and gain efficiencies across the business. 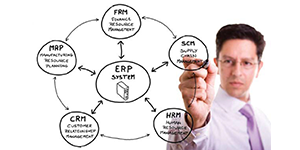 Integrating software systems such as your ERP and CRM can help improve visibility across your operations. 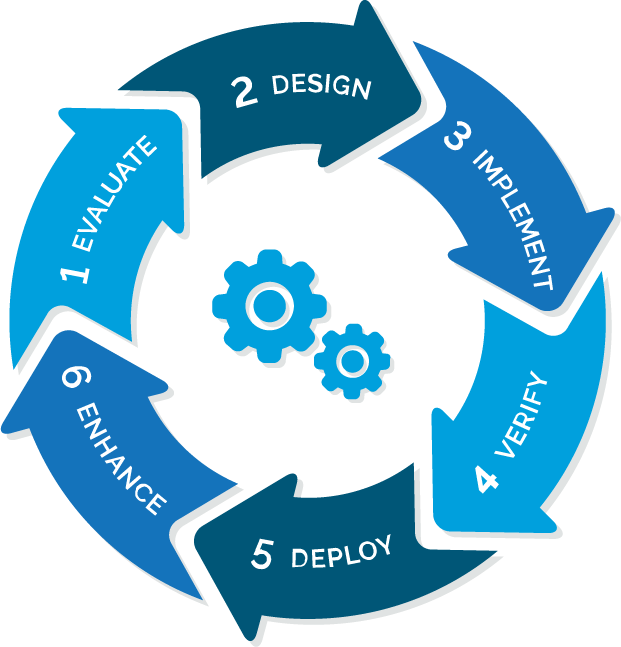 We rescue failing implementations and turn them around to meet business requirements. 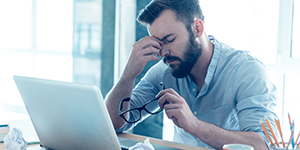 If you are frustrated with your current configuration, or want to optimize your NetSuite environment, we can help. 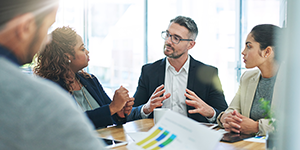 Our team of NetSuite Certified Consultants is ready to help give you guidance on NetSuite ERP pricing, software options, and NetSuite implementation and integration services, and more. We're confident our team can beat out other NetSuite consulting firm competitors. Let's have a quick, no-pressure discussion to learn about your business challenges and see if Bridgepoint is a good fit for your company.